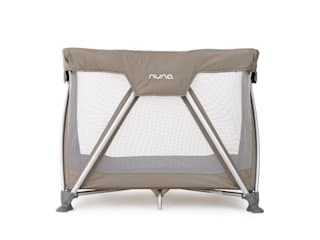 When it comes to great baby products, Nuna tackles the issue at hand: raising your baby in simple, smart, chic-looking gear you will not quickly tuck away when friends come over. Your style, their needs When our product designers approach a new project, they use a particularly Dutch method for figuring it out: a concept. 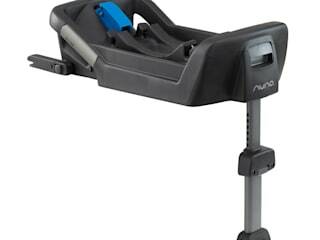 Take the ZAAZ™, our highchair. Versus trying to create a new version of everyone else’s seats, our engineers began by asking a simple question: how do we give baby a spot at the table? 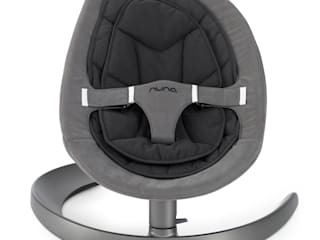 The result is an elegant chair that will tuck under the table like mum’s and dad’s, that enables baby to sit next to sister and brother and that gets lower to the ground the taller baby grows. With the LEAF™ series, we solved the issue of finding a safe place to put the little ones with a simple, cozy seat trustworthy enough yet natural enough to cuddle baby like mum’s arms. The LEAF’s proudest moment? Its organic, kinetic rocking motion, an industry first. Simple, yet extraordinary. 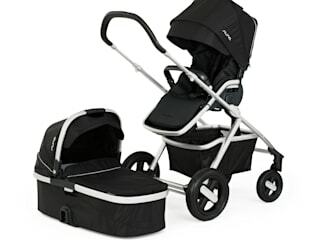 And when it comes to our buggies the PEPP™ series, we wondered: how best can parents get baby here and there when their hands are always full? The result is an engineering feature of smooth maneuverability, superior suspension, and an impossibly awesome fold that makes the ease of tucking it away a new industry benchmark. 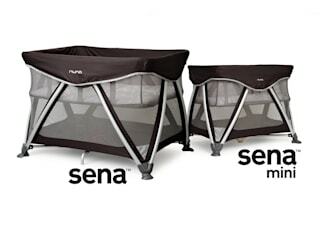 With the SENA™ series we thought to ourselves: how can we make travelling with little ones easier? The outcome- our SENA series’ first of its kind one-hand fold, that makes setting up and packing the cot take mere seconds. 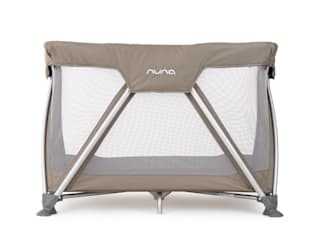 All this wrapped up in an ultra-sturdy unique zigzag frame that doubles as both a crib and a playspace. We even made it available in two different sizes- just to be a tad bit more convenient. 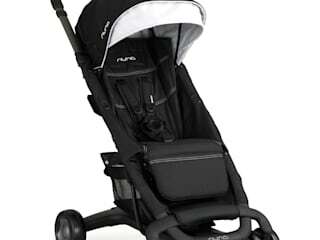 And our Group 0+ car seat the PIPA™? We got into new parent mode to come up with providing ultimate security for precious cargo- creating a safe haven that goes above and beyond standard safety requirements, with side impact protection and a revolutionary dream drape™ that takes its defense system one step further, aiding against the elements. We went above and beyond with our IVVI™- taking every day dilemmas for families on-the-go into account. Don't want to carry around an extra bag? No worries. 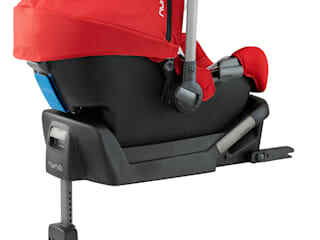 Its carry cot's take-with-you secret compartment can easily stash your (or your little one's) swag and such. Not going to be near the nursery during naptime? Not a problem (no matter what their age) as the IVVI's carry cot boasts a dream drape™ for uninterrupted shut eye, and a true flat sleeper seat for when they've outgrown the cot (so they can snooze-on-the-go, no matter what their age). The truth is, their gear will be around for years, so we aim for stuff that can hang tough at a playdate, not embarrass the kids as they grow up and keep your entire house from redefining itself it as a play room. We hope you agree.